Poker players at Nottingham super club Dusk Till Dawn's online site can look forward to more satellites, greater liquidity and access to even bigger tournaments courtesy of a new poker room created by Genting Alderney. 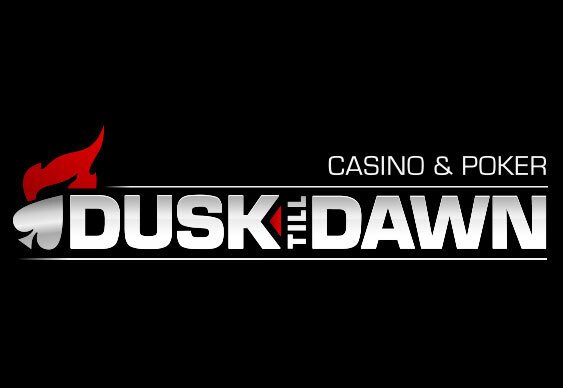 The three-year agreement will see the new Dusk Till Dawn site move to the iPoker network next week and join Genting Poker, Poker Encore and Circus Poker under the Genting Alderney umbrella. Dusk Till Dawn will be kicking off on iPoker next week with the launch of its Golden Chip satellites for the £100K March Grand Prix. 230 seats will also be guaranteed for the Midland venue's March £300 £150K GTE Deepstack. “We are delighted to be working with Dusk Till Dawn,” added Peter Nolan, Managing Director, Genting Alderney. “They have been innovators in bringing live and online poker together, something Genting has developed throughout its network of clubs. They are an experienced company with loyal customer base and the agreement provides those players with access to the biggest online tournaments around.